Hoi An is a historic port town and a UNESCO World Heritage Site. The old building façades in the heritage area are in a state of protected disrepair, i.e. they're left to their crumbling nature as a homage to the history of the town. Architecture in the area shows the development of foreign influences over the years, with a wide variety of buildings scattered throughout. 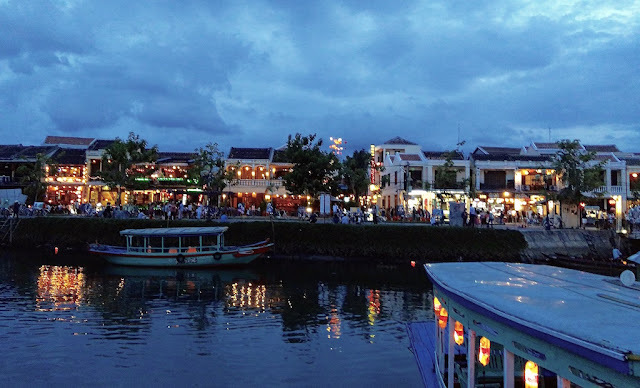 Hoi An, which literally means “peaceful meeting point”, has been a favourite of travellers to the region for decades and for good reason. 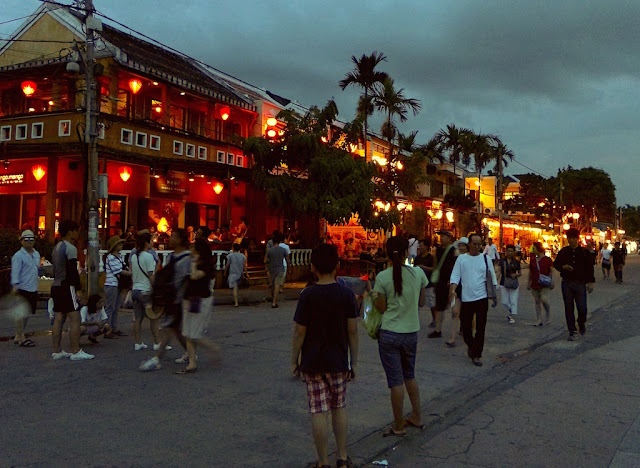 The preserved historical old town, while crowded and touristy, offers a glimpse into an authentic Vietnamese port city as it would have been hundreds of years ago. 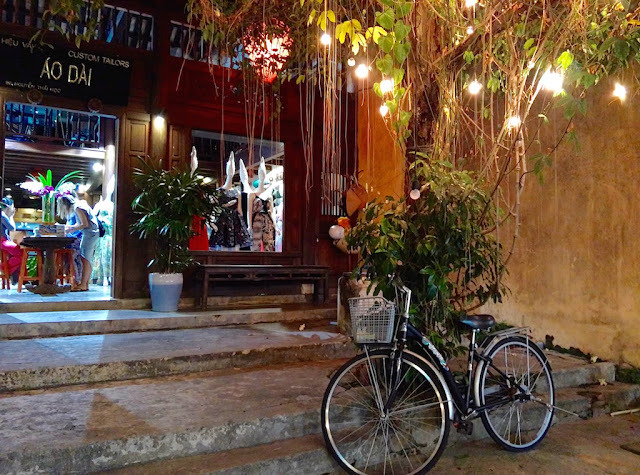 Hoi An is a coastal charmer; old buildings, floating restaurants, quirky cafes and boutique stores throughout the town, showcase an old world flair. There had been stories about the street vendors in Hoi An (and Vietnam as a whole) being pushy and rude, but I never experienced this once. 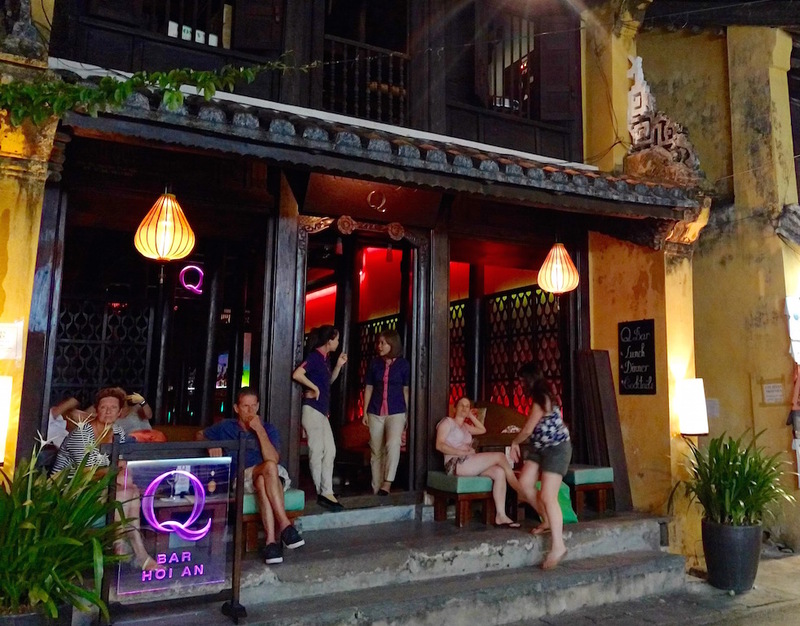 They work well alongside other cafés and eateries which are quiet and charming by day and then turn into buzzing hangout spots by night. The city is lit up at night by strings of lanterns everywhere, giving it a unique charm. 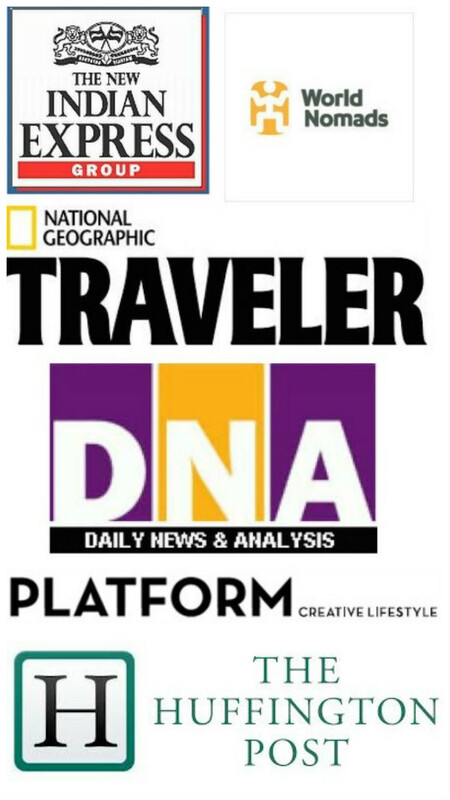 Add to that the floating restaurants, anchored boats, art exhibits, outdoor theatre and live music – this town becomes a cultural traveller’s dream. 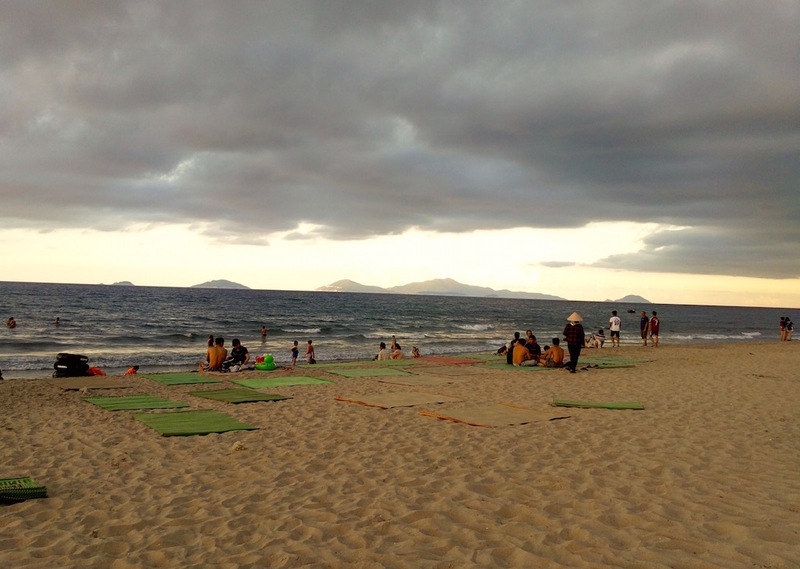 If you're looking to get out of the main Old Town centre of Hoi An for a bit of rest and relaxation, there are a number of fantastic beaches nearby. I went to the An Bang beach which was lined with plenty of shack styled restaurants and lots of sun-beds to relax on. Additionally, there are several great spas around the city. 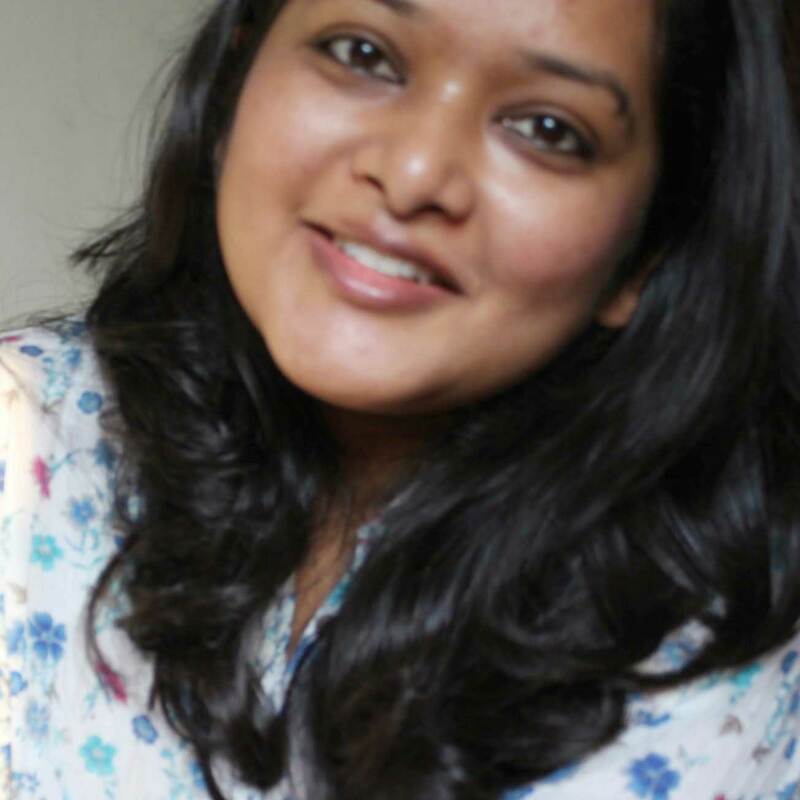 Their décor and infrastructure is mostly basic, but service quality is top notch! Hoi An is a perfect place to soak up some of rich Vietnamese heritage and culture alongside artsy, kitschy scenery and beaches. With everything there is to see and do here, it's no surprise Hoi An attracts so many visitors each year.